“Bronze Medalist,’’ featuring weightlifting teenage girls, offers everything you expect from such a film, but also more. 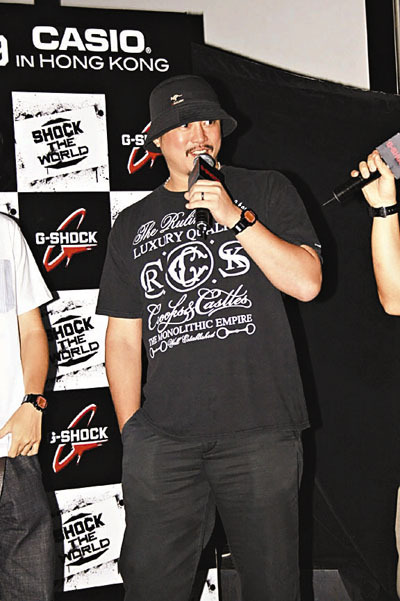 Conroy Chan and other members of 24Herbs, including Sam Lee, appeared for G-Shock. Each received two limited edition watches engraved with their names. Conroy planned to give his to his wife. Claims all is well between Josie Ho and himself.